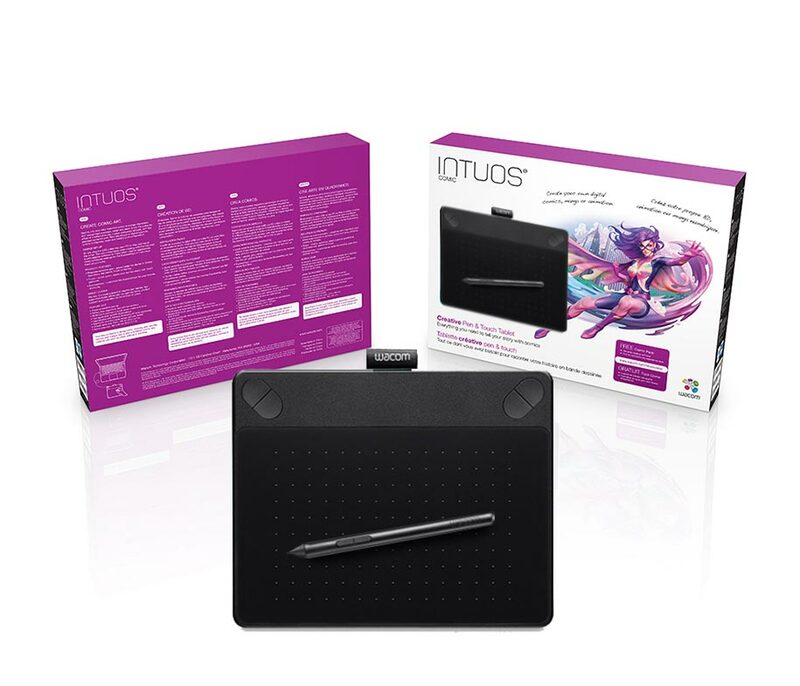 Unveil your comic and manga heroes with the new Intuos Comic. 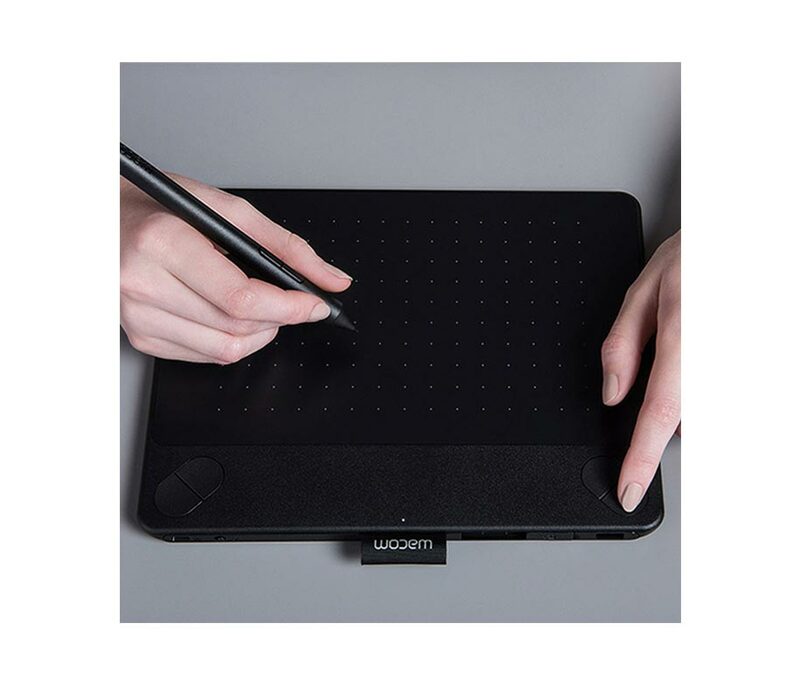 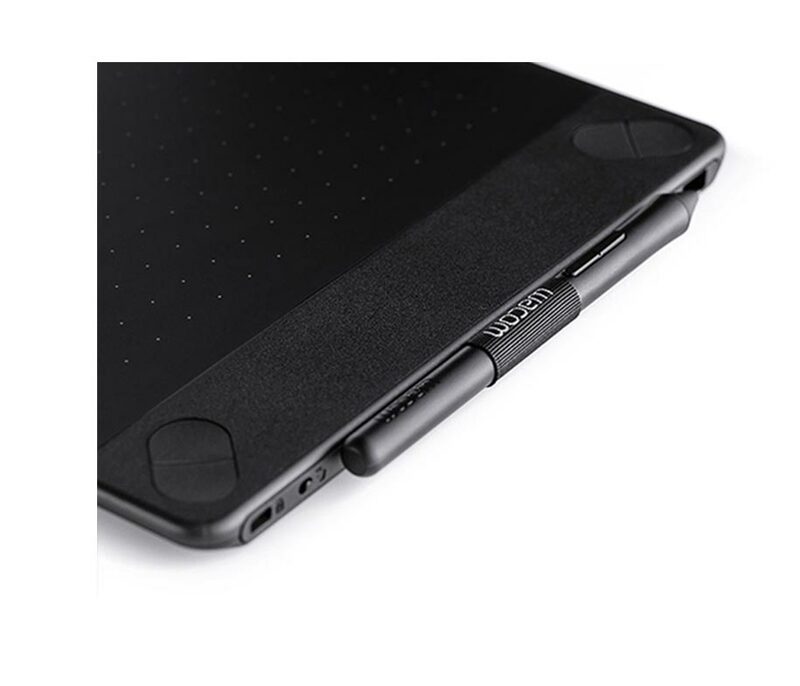 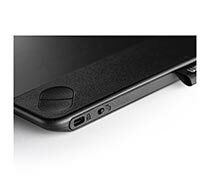 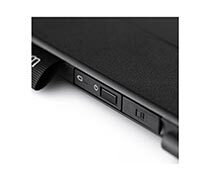 It includes Wacom’s leading pen & touch tablet technology, free downloadable creative software and online training. 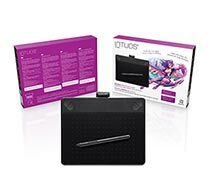 So whether your dream is publishing your work online, props from a legend, or breaking into the industry, Intuos Comic has everything you need to bring your story to life.